Share documents with your team, quickly find information, and inform them about company events or news. 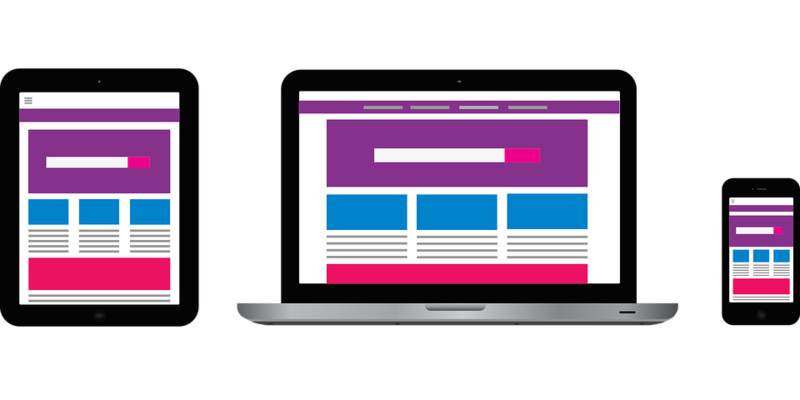 Inform and connect your staff with a mobile friendly intranet. Deliver the most relevant search results and help your staff to discover information and expertise within the company. Mobile friendly web site lets you announce news and share events with your teams easily. Easy navigation and search options available on every page. Share documents and other files simply in a shared document library, accessible from any location and any device. 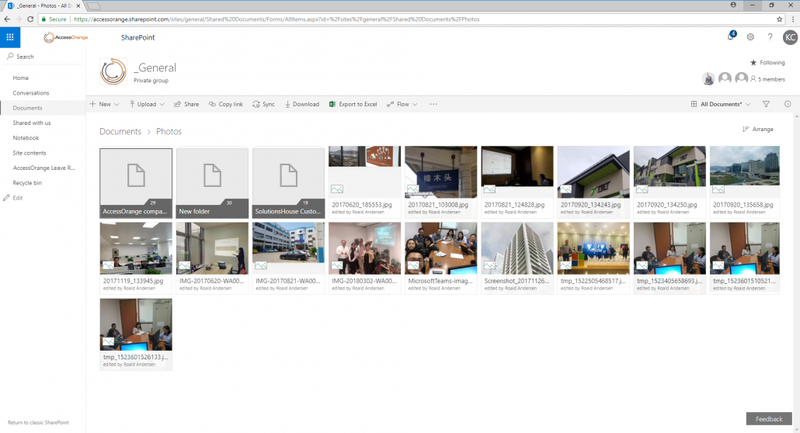 SharePoint starts with 1TB of cloud storage to host your company files. All employees can access those files within your organization (when you allow them access). 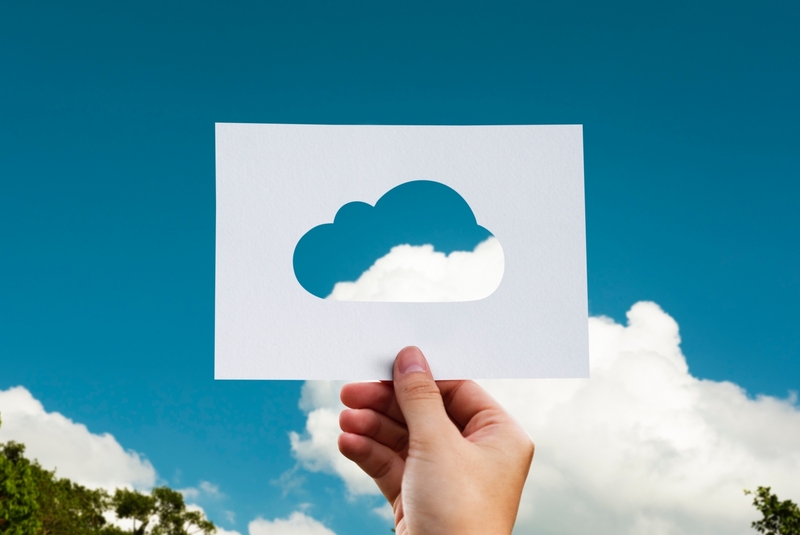 You don’t need to host or rent any file server for your company any more. 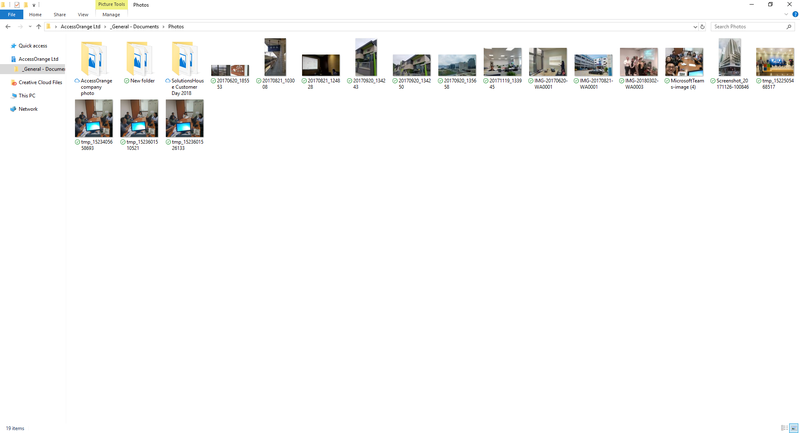 Use OneDrive to sync the files back to your computers and take them with you when you are offline. When your computer comes back online, all files will be automatically synchronized back to SharePoint. Give you and your co-workers a flexible way to organize items, create calendars, to-do lists, and time lines by creating a SharePoint List. 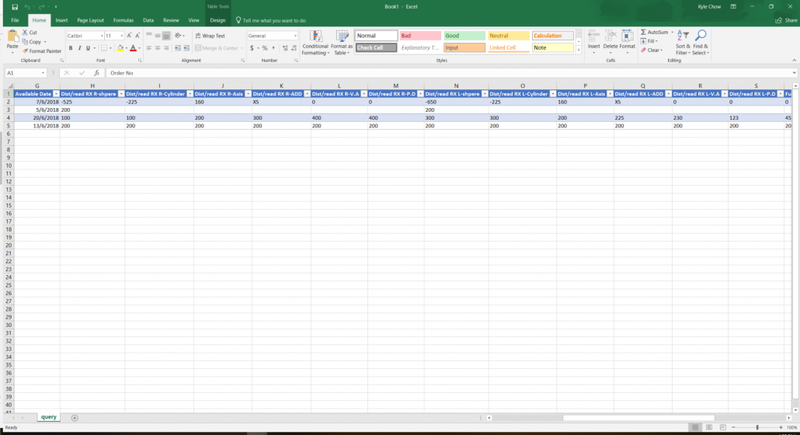 SharePoint Lists work just like an Excel table: You can add columns for text, currency, or multiple choice, create views to display data effectively, and sort or filter data in many ways. A list can include links, images, audio, or video, as well as attachments. 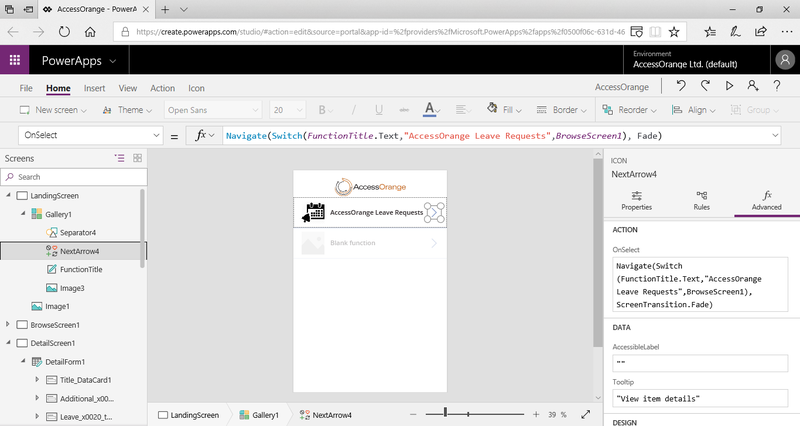 You can add versioning to track changes of a list item, or create alerts to let you know when something changes. SharePoint Lists can be used as a database for Microsoft PowerApps, enabling you to build powerful application without any database or SQL knowledge. 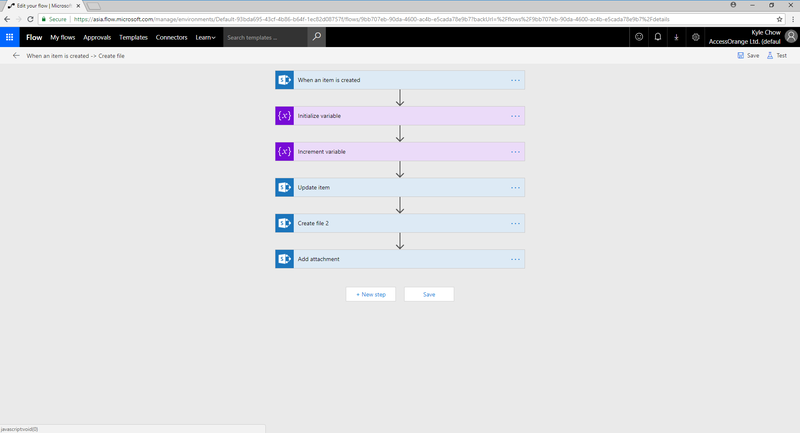 Microsoft Flow can be used to automate your tasks, send reminders, or import data from other sources automatically. 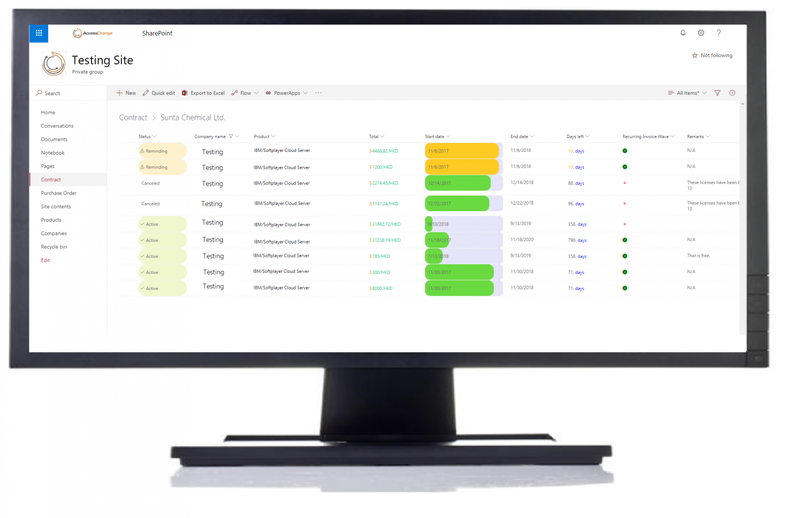 Using Hub site technology, you can link and integrate your department and team sites. 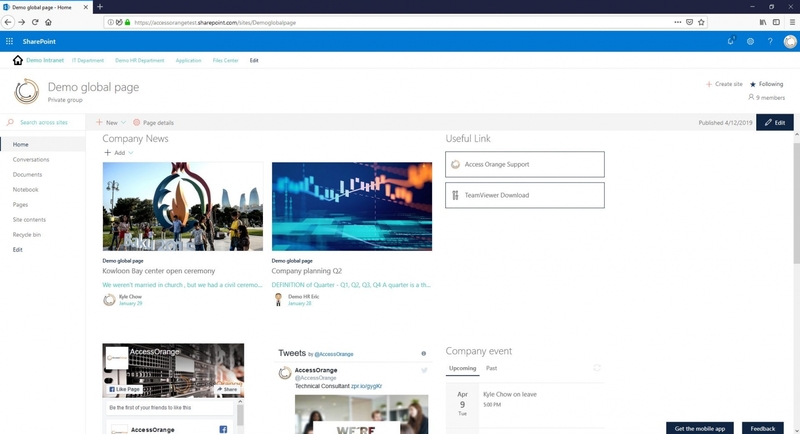 You can also edit the navigation bar display and add some of the many web parts available to your SharePoint site. 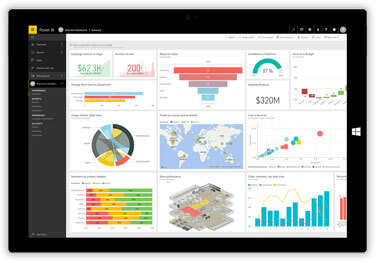 SharePoint Online is part of the Office 365 Business solution. You don’t need to pay extra to enjoy this feature. 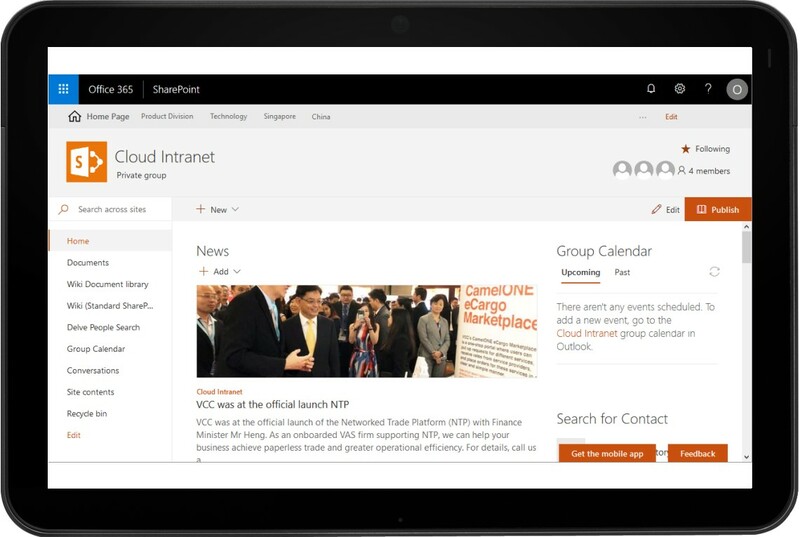 AccessOrange has helped numerous organizations develop and implement SharePoint. Contact us for a free consultation, and we can discuss your questions face to face.